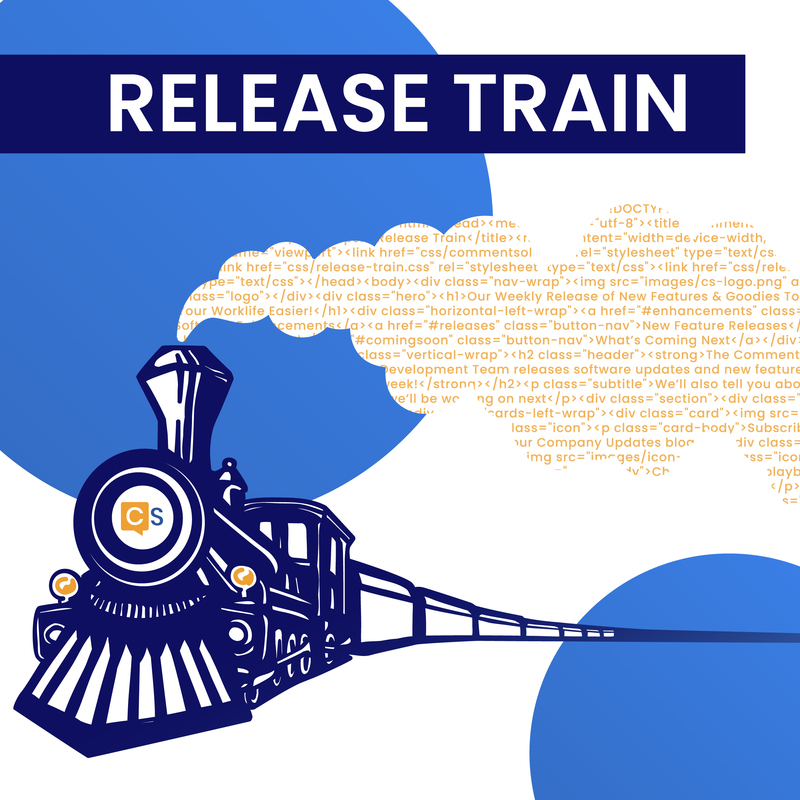 Release Train 2/7/2019 | CommentSold Help Center! 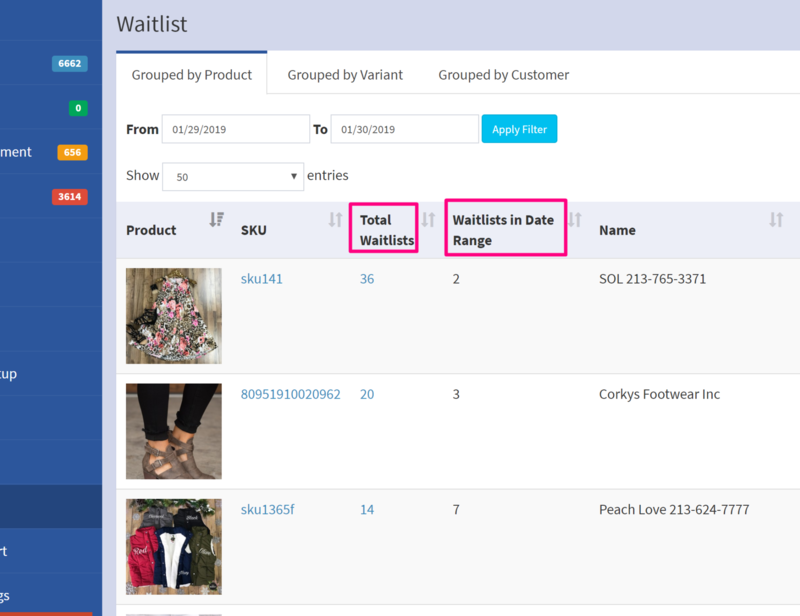 In the past we had a single column called # of waitlists that displayed the number of waitlists total for that product, no matter the date range. We've split this into two columns that display the amount of waitlists in the current date range and the total waitlists. 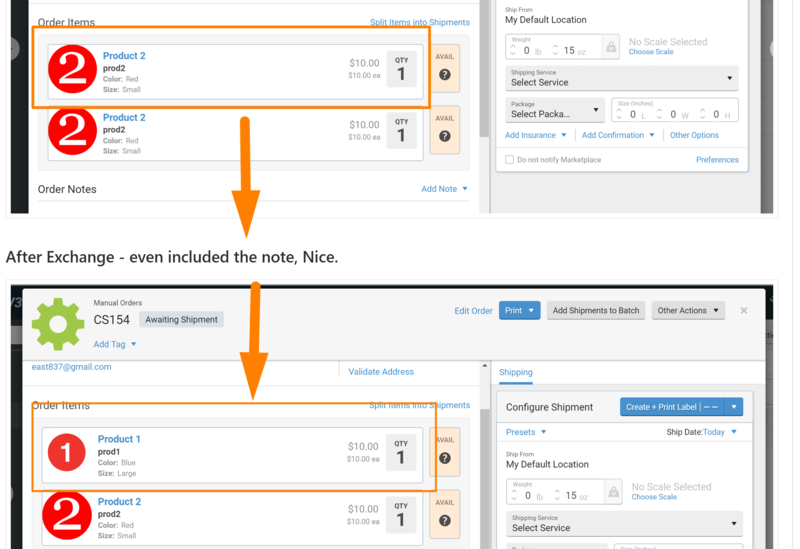 Shops that have multiple locations can now benefit from their inventory report being split up by location! In the past, when you exchanged a product on CommentSold we would not send the updated order details to ShipStation. The order will now update on ShipStation so you can fulfill without second checking. In the past, when you posted the same product on both your Facebook Group and Facebook Page within a short time frame they would receive two notifications anyway. Now they'll only receive a single notification. Sometimes products on the /account page product list would not have an image even though the product had an image. We've applied a fix that will get rid of most if not all of these cases. When the variant of a Shopify product is updated the cost will be transferred to CommentSold. 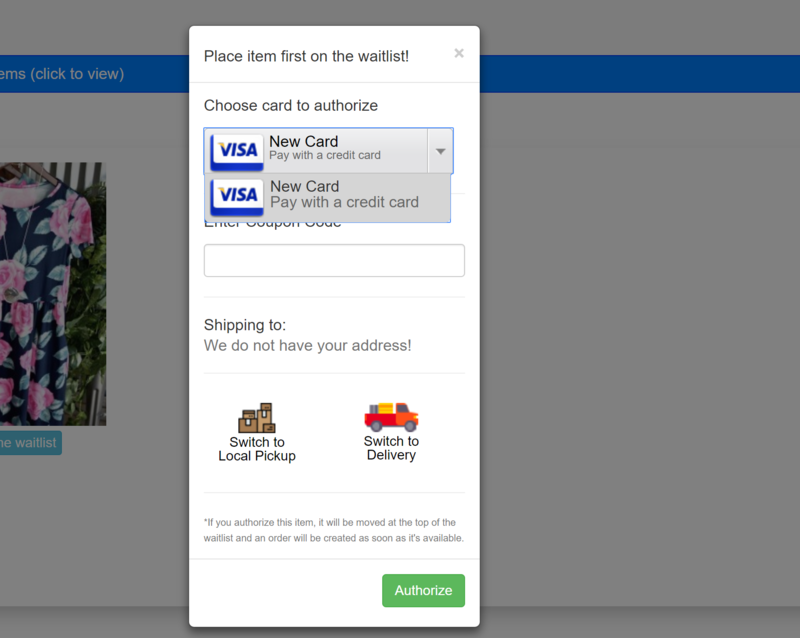 The cost does not currently sync manually if the variants are not updated on Shopify. This is a step in the right direction of having costs sync with products in all cases! 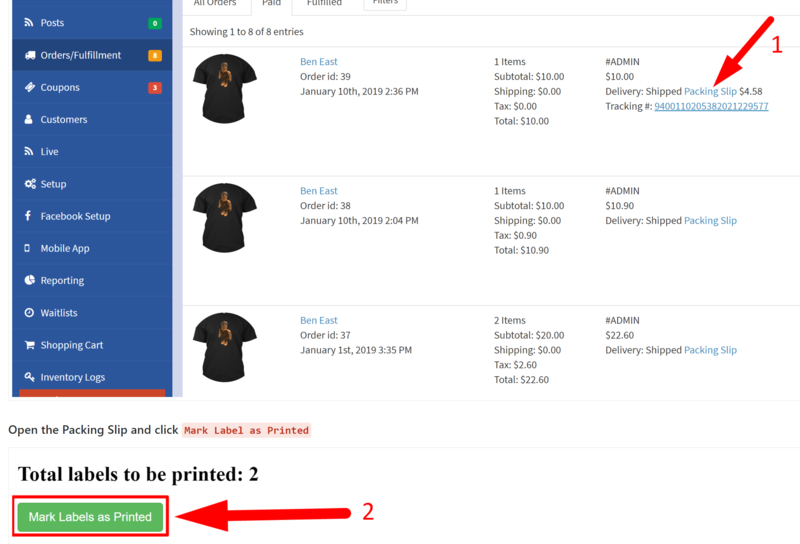 You can now mark individual order labels as printed! When you remove a product from a customers cart on the Customer Details Page it will be added back to inventory if the new checkbox is checked. We've fixed more of the cases that cause the bug where you can't refund the orders full amount. Previously when a customer authorized their credit card you only had 30 days to restock the item before the pre-authorization was removed. There is no longer an expiration date on credit card pre-authorizations. You can now set your own default sales tax code on /admin/setup/taxes when Avalara is setup. If you enter a tax code into a product manually it will override this setting. If you do not enter a code into a product it will use the default code you enter here. If you do not set a default tax code on the Taxes page we will automatically send a code that taxes products fully to be safe. We've added a default shipping tax code as well. This is pre-populated with FR per Avalara's suggestion. If you think you may have a more complicated shipping tax situation you can always contact Avalara here.